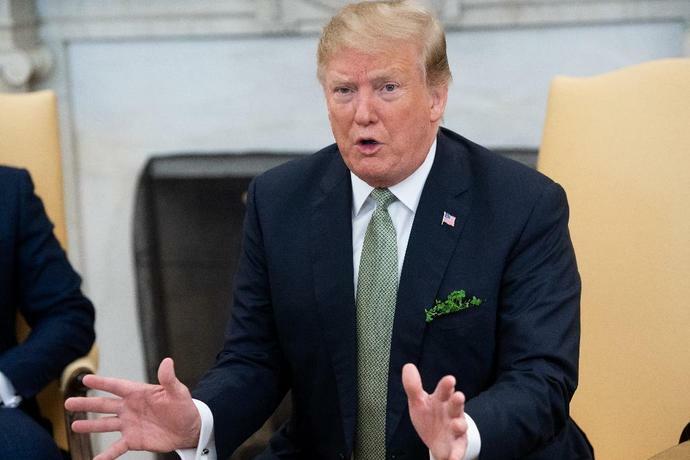 Washington (AFP) - President Donald Trump stepped up claims of political bias by Big Tech firms Tuesday after one of his key congressional allies sued Twitter claiming it discriminates against conservatives. "Facebook, Google and Twitter, not to mention the Corrupt Media, are sooo on the side of the Radical Left Democrats," Trump tweeted after news of a lawsuit filed by Republican Representative Devin Nunes seeking $250 million in damages from Twitter. "I will be looking into this!" Trump wrote, adding hashtag #StopTheBias. Nunes meanwhile alleged in his lawsuit filed in a Virginia state court that Twitter "shadow bans" conservatives, making their messages less visible. 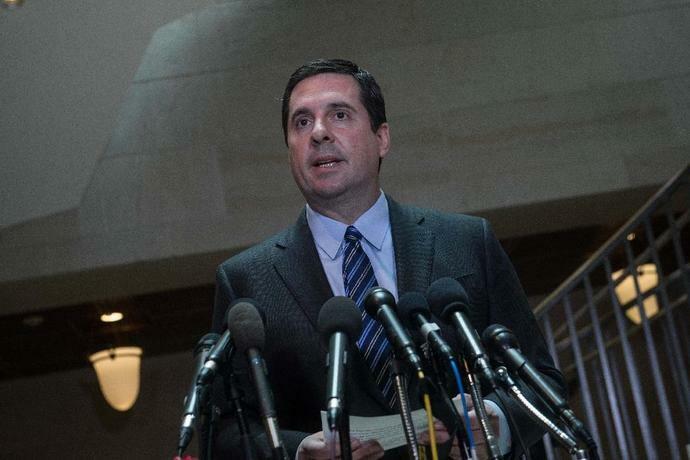 Nunes, then the chairman of the House Intelligence Committee, had sought to turn the investigation away from Russia and toward Trump's allegations that the previous Obama administration had abused its powers by spying on the president and his advisors.